Building foundation skills for life! Who are puppy consultations suitable for? These are suitable for anyone who wants to give their puppy the best start in life before joining a puppy class. They are particularly suitable for puppies who are shy or may be overwhelmed by puppy classes, or for owners who cannot manage weekly classes due to personal commitments. Where to the consultations take place? One-to-one puppy consultations take place in your own home or can happen via a Skype consultation, when you may be asked to provide video of your puppy. I am teaching you the skills you need to train your dog and management the environment so unwanted behaviour doesn’t start in the first place. What do learn during the consultation? During your Personal Puppy Consultation you are given breed-specific advice tailored to meet your new puppy’s individual needs. Consultations consist of an initial one hour home visit or Skype meeting, when you will receive an informative puppy pack and some homework exercises to practice. This is followed by a one hour visit or Skype support meeting two weeks’ later. Reliable recall. Even though your puppy comes back now, he may not as he grows up. Think of a child of five being clingy and needing mum; now think of the same child as a teenager when the outside world has become much more exciting! When your puppy becomes a ‘teenager’ teaching recall becomes much harder and having build firm foundations in puppyhood can save a lot of angst. Appropriate socialisation. Many people bring their puppy to class to socialise him or her, without giving any thought as to what this means, who they wish their puppy to interact with, how friendly they want him or her to be and what they wish their dog to ignore. If we teach our puppy to be over friendly with everything, we shouldn’t be surprised if he or she goes up to every dog or person in the park as he grows up. 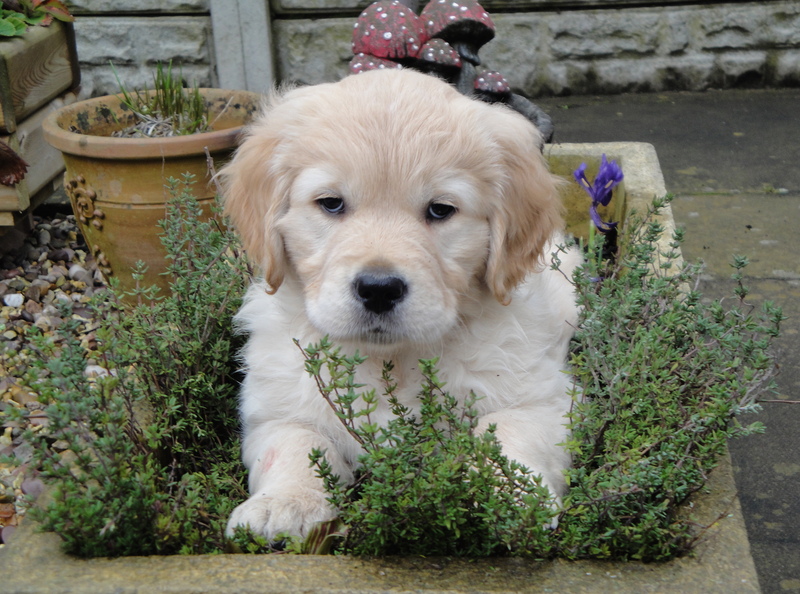 Why do you need a Puppy Consultation if you are booked into puppy class? Establishing guidelines early when your puppy first arrives home means that he or she has not had several weeks of practicing and strengthening the behaviours you don’t want, such as jumping up, stealing the kid’s toys or chasing the cat. It means you don’t have the more difficult task of ironing out the unwanted behaviours that have been established for several weeks. Everyone in the household – four-pawed and two – is practicing getting it right from the start! Personal Puppy Consultations place the emphasis on prevention being better than cure. As a qualified behaviourist, I deal with cases where things have sadly gone wrong and I understand how stressful this can be. I am able to identify early warning signs of problems developing, explain breed-specific traits, and discuss how early training can often avoid potential issues. Such problem behaviours could be an over-attachment developing leading to separation anxiety in future, a tendency to guard food and toys or play biting. Ongoing support by telephone/email is available if required, so if you see anything you are not sure about after the consult I encourage you to get in touch. What does your Puppy Pack cover? Booking an early puppy consultation makes puppyhood a much more enjoyable experience for you and your dog, and lays firm foundations to avoid behaviour problems in the future. Please contact kate@contemplatingcanines.com to book.